Arnold Dentistry - Your Best Choice for "Comfortable Dental Care"
Here at Arnold Dentistry, everyday Scott Arnold, D.M.D. and his team strive to make every patient's experience with us as comfortable as possible. Our commitment to personalized service extends beyond the scope of simply providing the best possible dental care; we will listen carefully to and address any concerns you may have, while providing as much pertinent information as possible to help you understand all available options and make more informed decisions regarding your oral health. Your comfort is extremely important to us. Each and every step of your treatment is determined by you, and we move at your pace. We will never attempt to 'sell' any unnecessary procedures; but, instead, will work together to decide what treatment option(s) is right for you, your budget and overall health. Cosmetic dentistry refers to any dental procedure that is primarily focused on improving the appearance of the teeth or gums, particularly in regards to the color, shape or alignment of the teeth or overall smile. 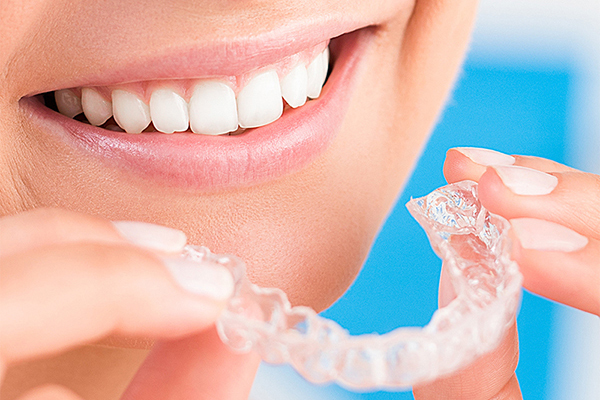 The goal of any orthodontic treatment is the correction of alignment issues. The end result of an orthodontic procedure is not just a more attractive-looking smile, but also improved bio-mechanics and self-confidence. 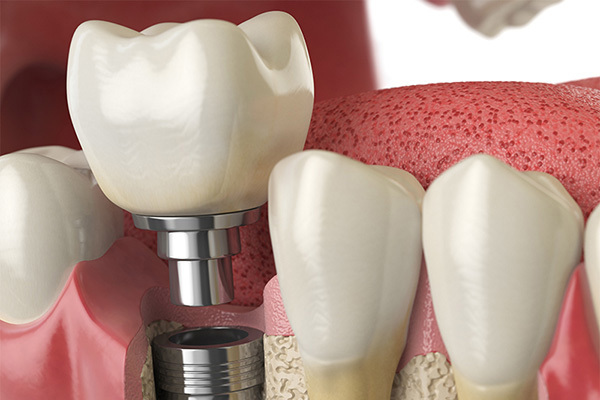 Dental implants can replace damaged, cracked, chipped or decaying teeth with a prosthetic that improves your ability to eat, talk and chew, while simultaneously drastically improving your smile's appearance and jaw structure. 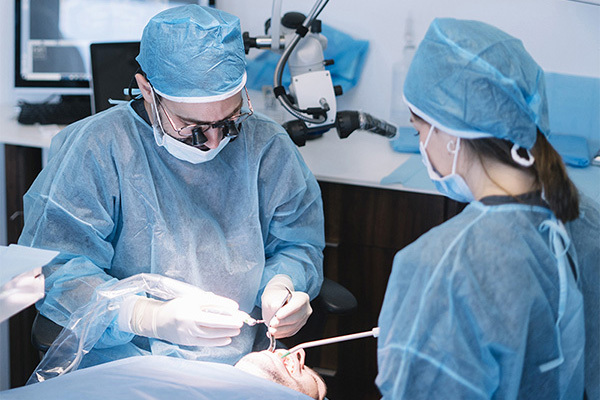 Oral surgery is a specialized branch of dentistry that utilizes surgical procedures in the diagnosis and treatment of any number of oral conditions, including those involving the placement of dental implants, extractions and TMJ treatment. 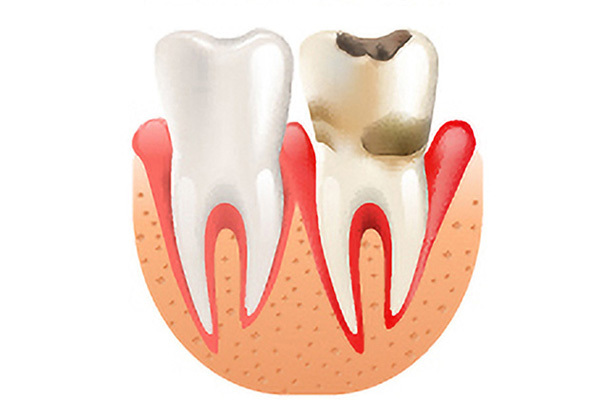 Gums that bleed easily is a common symptom of the periodontal disease gingivitis. However, if left untreated, periodontal disease can result in severe bone loss and even potentially life-threatening infections. 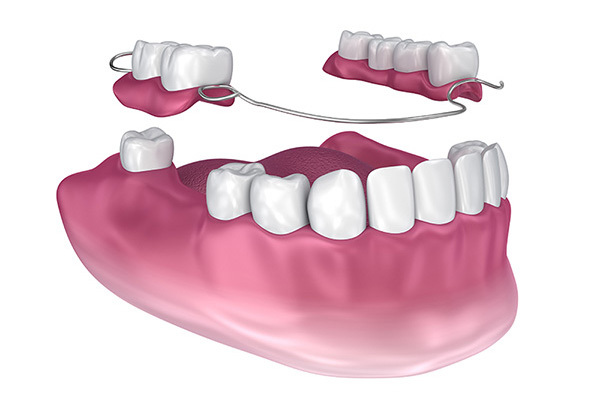 A denture is a removable dental appliance used to replace missing teeth and the surrounding tissue. They are designed to closely resemble your natural teeth and can even enhance the overall appearance of your smile. 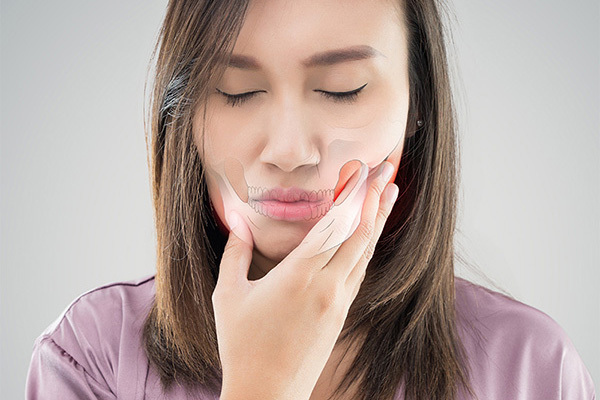 Temporomandibular joint (TMJ) dysfunction is the result of a misalignment of the upper and lower jawbones. When left untreated, TMD can actually damage the muscle tissue and decrease your ability to chew, speak and eat. 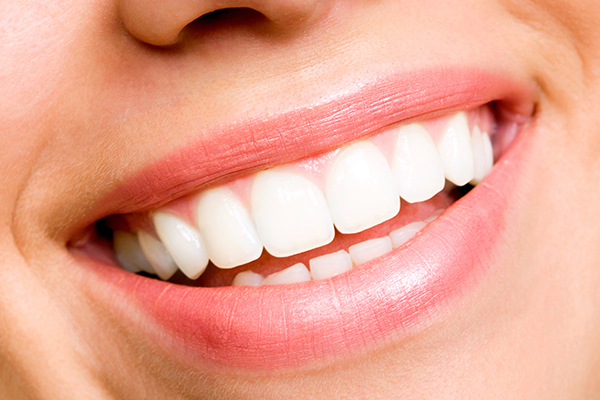 Our restorative dental services can provide you with a total smile makeover! 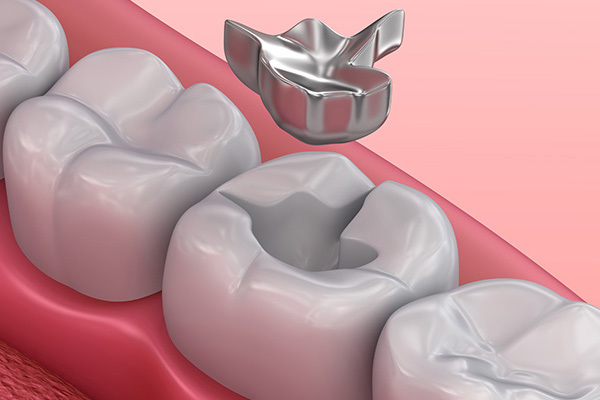 Fillings, crowns and bridges can improve the functionality/appearance of your teeth, while simultaneously enhancing your overall oral health and boosting your self-confidence. 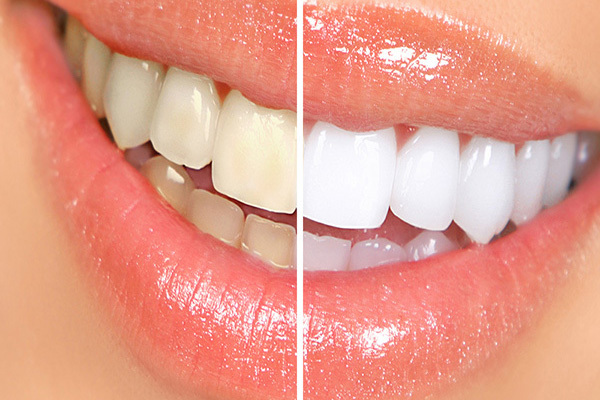 With our professional cleaning and advanced teeth whitening services you can finally make the "Hollywood" smile of your dreams a reality and regain the self-confidence that comes with a dazzling white smile!